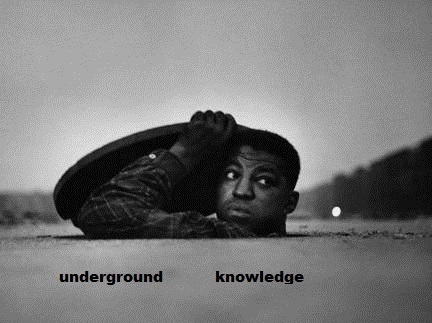 We invite you to consider joining Underground Knowledge – a Goodreads discussion group and global community we have created to encourage dialogue about underreported issues of our era. With over 1,400 members already, Underground Knowledge is one of the most active and lively groups on Goodreads.com – the world’s leading social media site for book readers with 30 million members. The group is fast becoming the go-to place to learn about and discuss controversial facts, concepts and little-known events not generally reported in the mainstream media. ‘Undergrounders’ (our name for the group’s members) include New York Times bestselling authors, internationally-renowned scientists, leading investigative journalists, economists, social activists, ex-CIA and MI6 intelligence agents turned whistleblowers, neuroscientists and former NASA engineers. There are even Pulitzer Prize nominees.